Take those pins out at your alley using this bowling ball! This KR Chicago Bears NFL ball performs on any lane condition! 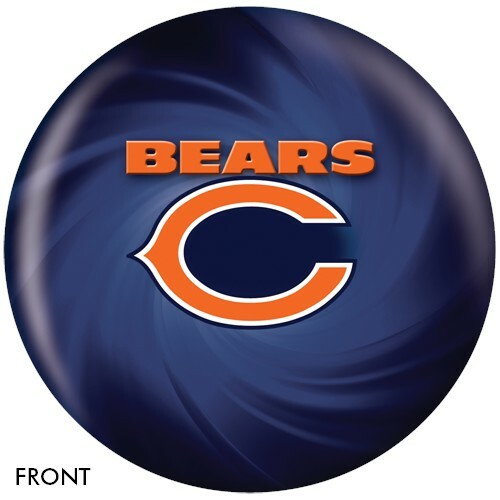 If you're a fan of the Bears and you like to bowl, then this is the perfect ball to have in your arsenal! Hi Lisa! 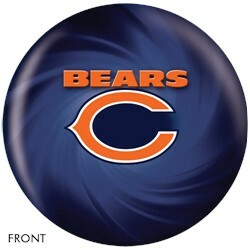 The Chicago Bears balls are made to order so once an order is received for them it will take about 1 week until it will be shipped out. THE BOWLING BALLS ARE PURCHASED AND SHIPPED UNDRILLED,RIGHT? 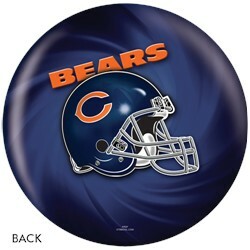 Due to the time it takes to produce the KR Strikeforce Chicago Bears NFL Ball ball it will ship in immediately. We cannot ship this ball outside the United States.